Liam Rice's tweet received over 214 thousand retweets and more than 576 thousand likes. Pet owners all around know how after spending enough time with your furry friend, you basically end up emulating each other, whether intentionally or not. 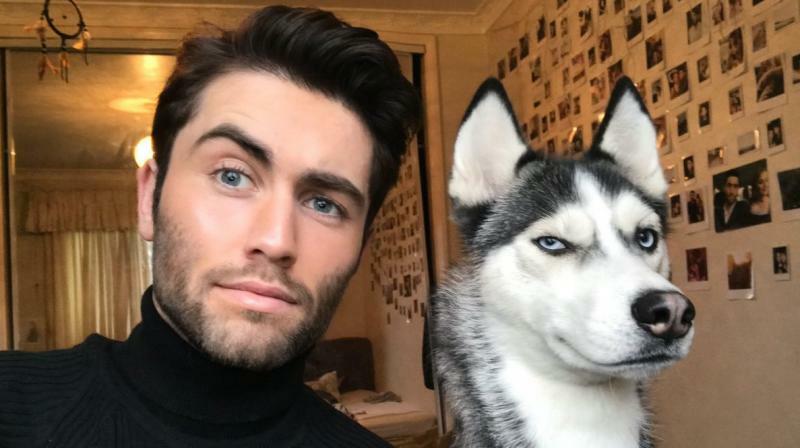 When MSCPA animal care worker Liam Rice posted pictures of himself with his husky, Luna, he set Twitter into a frenzy. He posted the spontaneous images to his Twitter account with the caption: "I think my dog might actually be a human trapped in a dog's body"
And going by the pictures and Luna's incredible ability to imitate her owner, one couldn't help but notice their uncanny resemblance to one another. The adorable photo shoot sent pet owners all over Twitter scrambling to put similar pictures, and the results were adorable. Now these are the kind of viral trends 2018 should be plush with! Baby Sussex Britain's Obama moment?